And so the most unfortunate happened. Merely a week after I re-painted mt GT86 to near perfection, some idiot with a washing machine on a cart decided to crash right into my left fender in the parking lot. Clearly, I was in a fix because there was no way I was going back to the bodyshop to have that patched and painted. In a situation as such, it would be wiser to engage the services of a professional dent specialist for a good fix instead of revisiting the bodyshop. 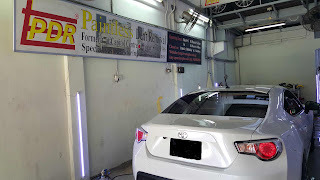 Formally located at Capitol, Paintless Dent Removal (PDR) is now at Blk 5 Toa Payoh Industrial Park. The team at PDR are certainly true experts in this field as they specialise in fixing coin sized automobile panel dents and dings that commonly occur at parking lots. 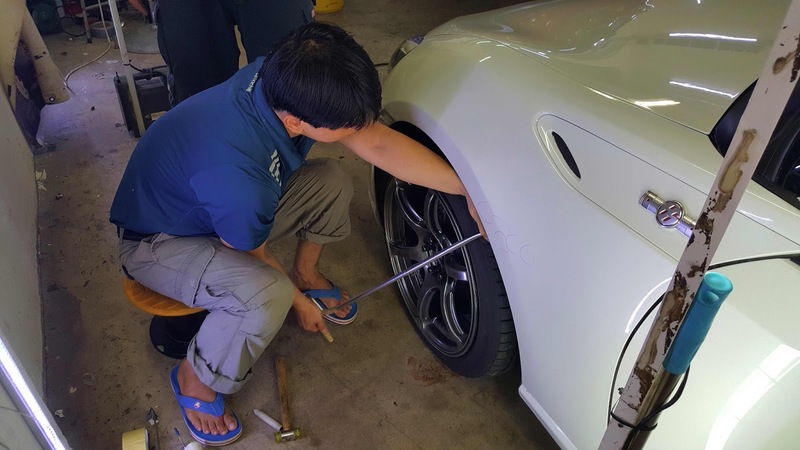 A quick assessment by Mr Winston Ng, the owner of PDR, quoted me S$70 for the job and promised a good enough recovery (but not 100%) within 20 minutes. 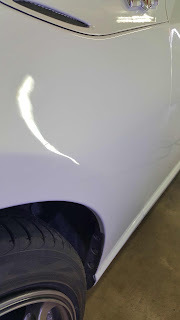 As simple as it sounds, paintless dent removal requires a good set of skills for a successful outcome and it is not a wise thing to DIY, especially without the proper tool kit. STEP1: Pushing out the dent with special tool with cantilever action. STEP2: Reducing the stress concentrated region by tapping with a rubber punch and a hammer. 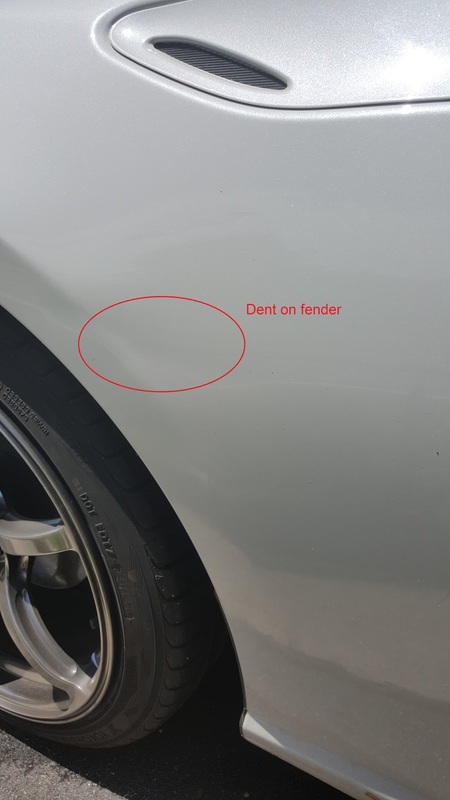 As you can see, the dent has more or less vanished and my fender panel restored to the point that it looked like the accident never happened! Certainly top notch workmanship by the specialists at PDR. 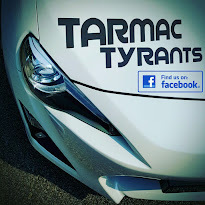 Highly recommended for their expertise in dent repairs. So don't let minor dents and door dings get you down! Visit Paintless Dent Removal (PDR) for more details.